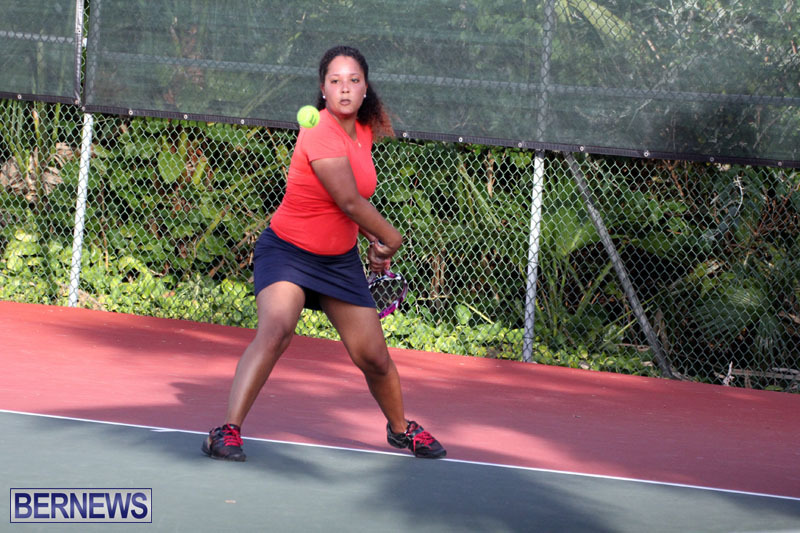 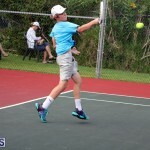 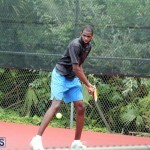 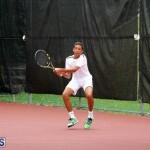 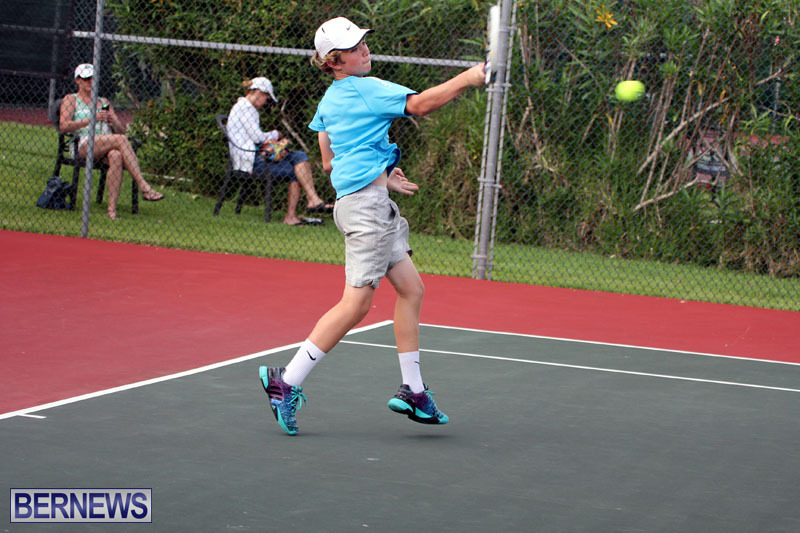 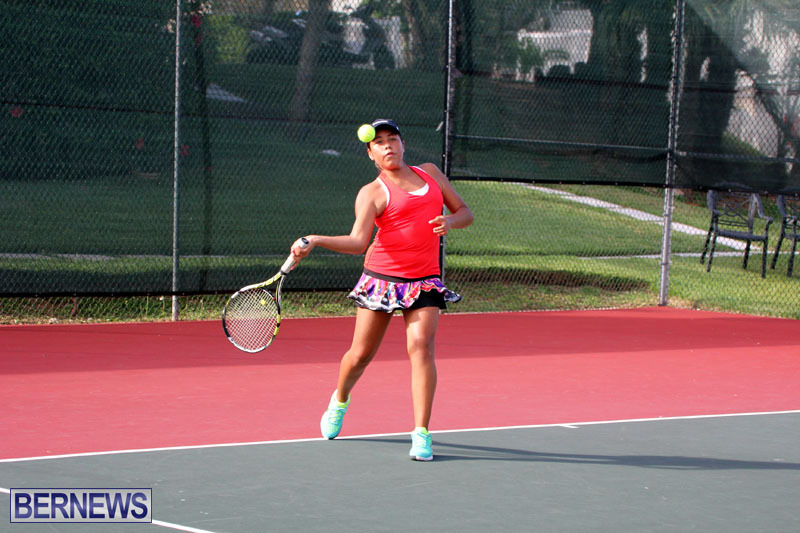 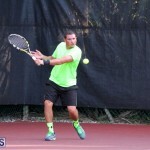 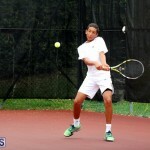 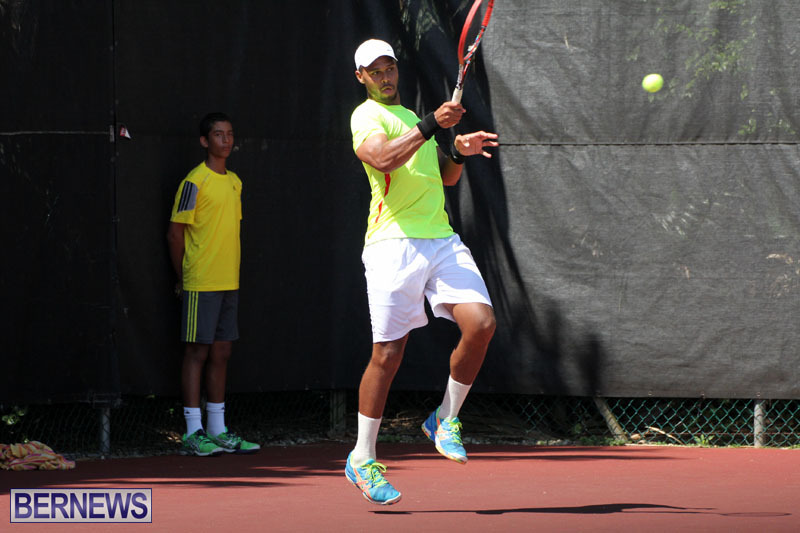 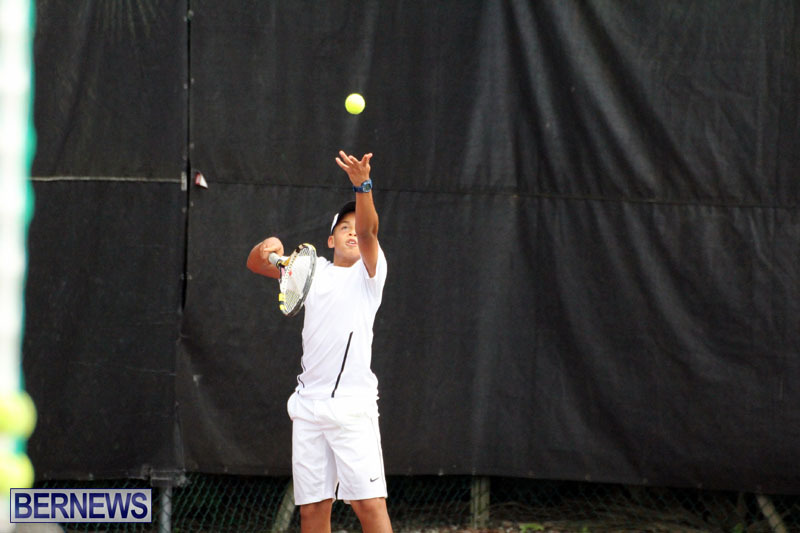 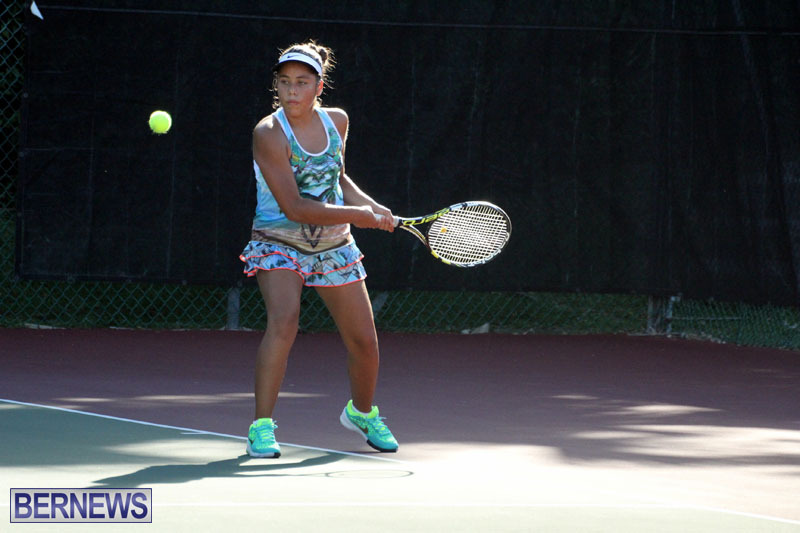 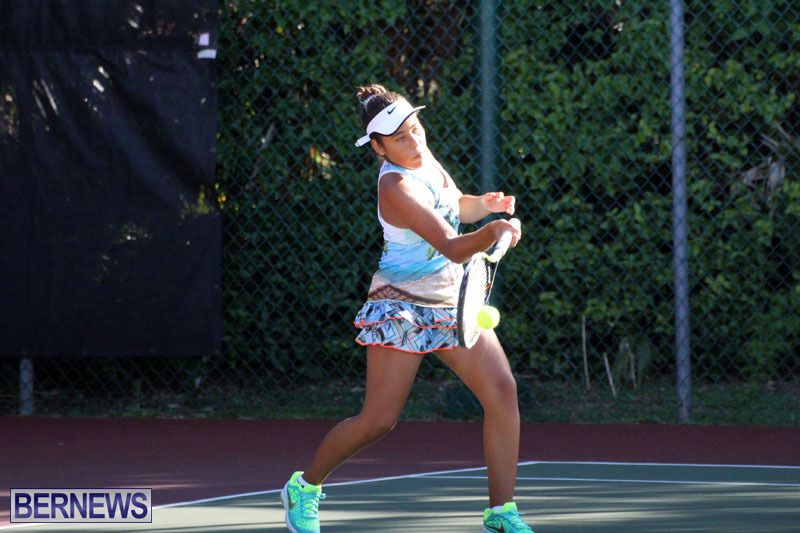 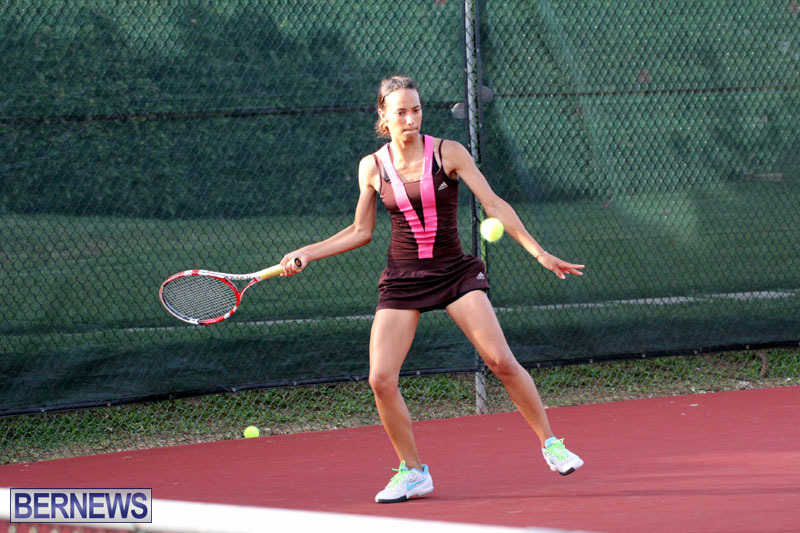 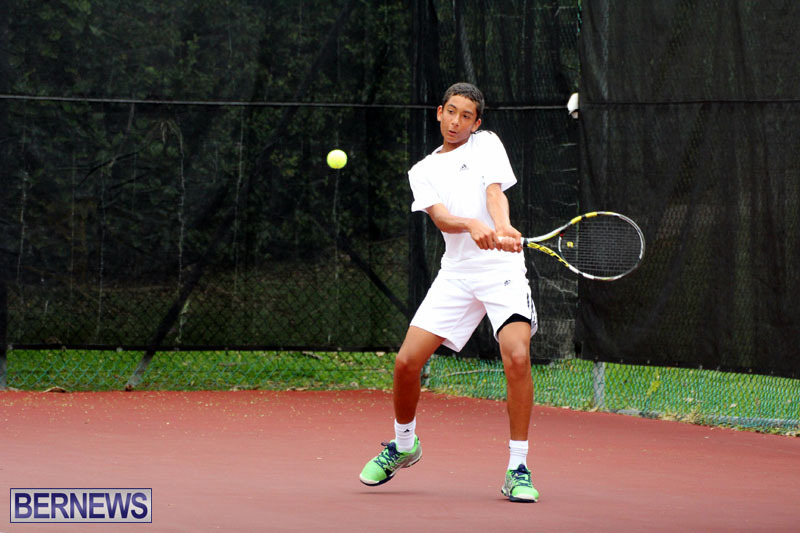 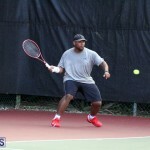 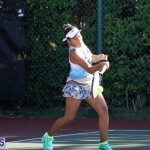 The Bermuda Lawn Tennis Association sanctioned tournament going on at the Pomander Gate Tennis Club came to an end. 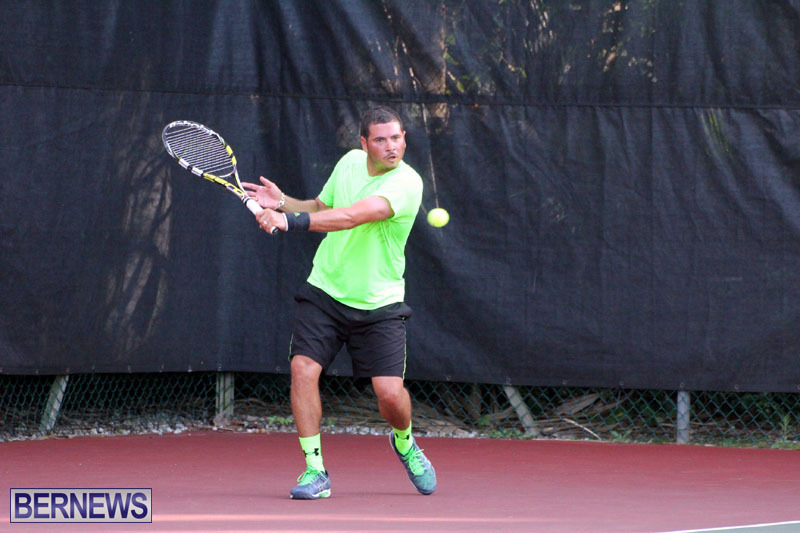 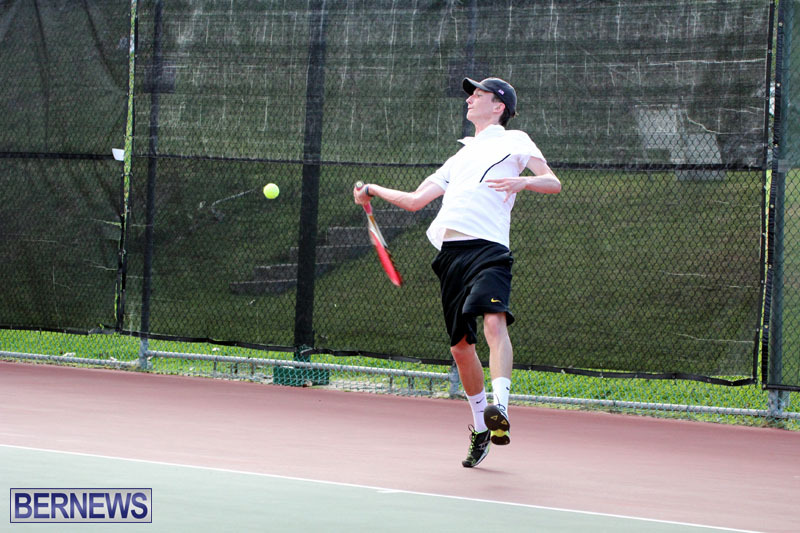 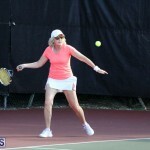 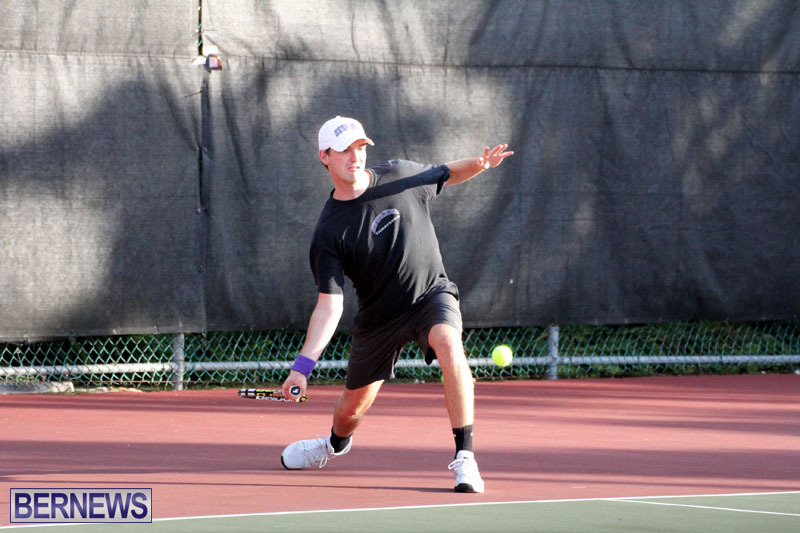 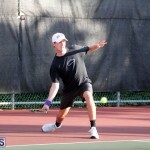 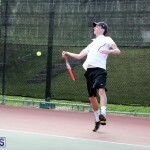 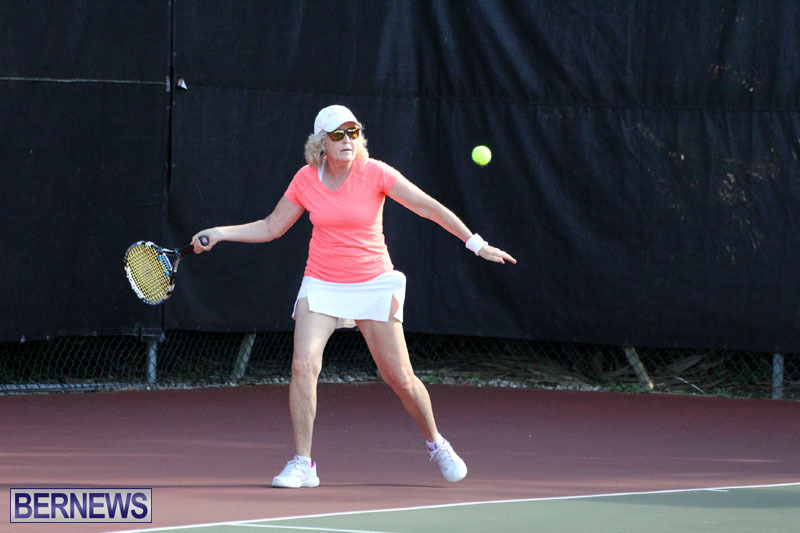 David Thomas and Cayla Cross were crowned the Male and Female A Singles Champions. 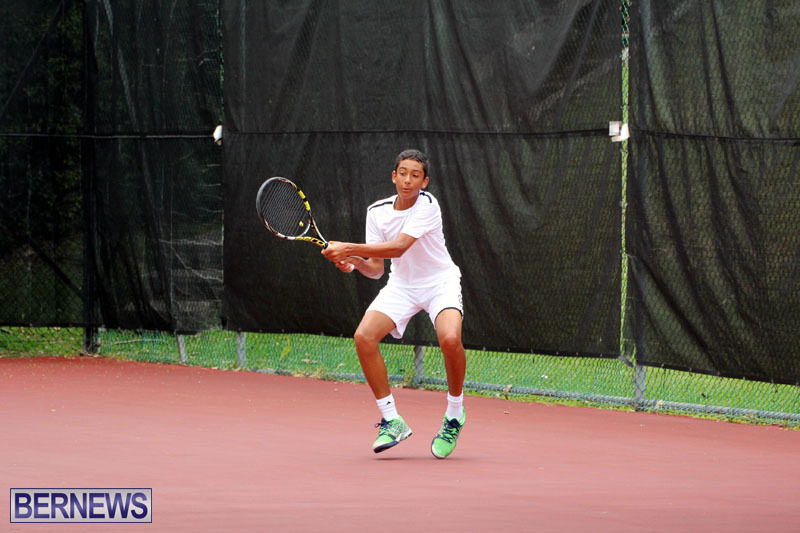 Number Three Seed Thomas battled Number Two Seed Jenson Bascome, the first set was a battle to the end, with Thomas able to break Bascome to win 7 – 5. 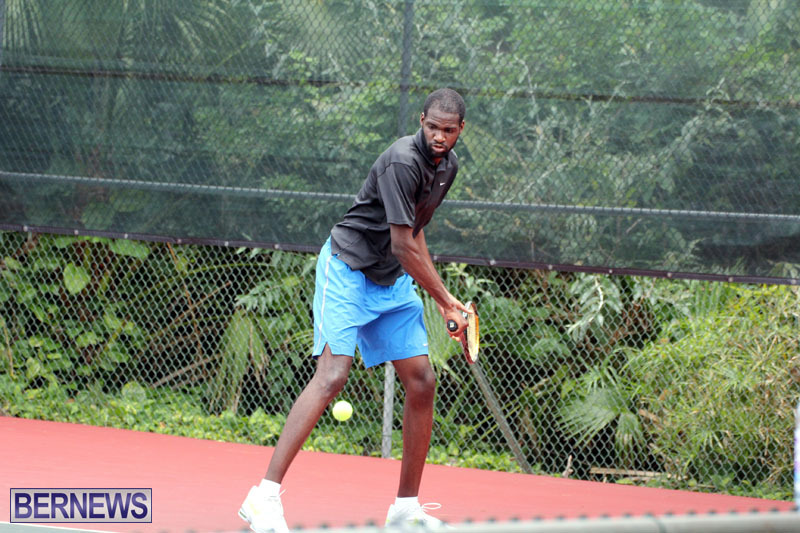 The second set saw one break of serve with Thomas taking the set 6 – 4. 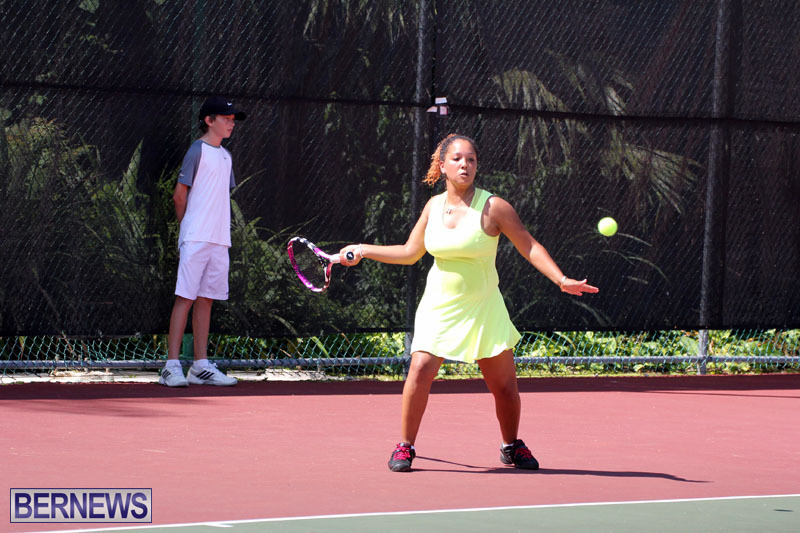 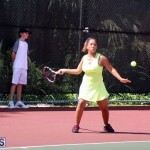 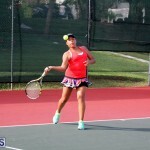 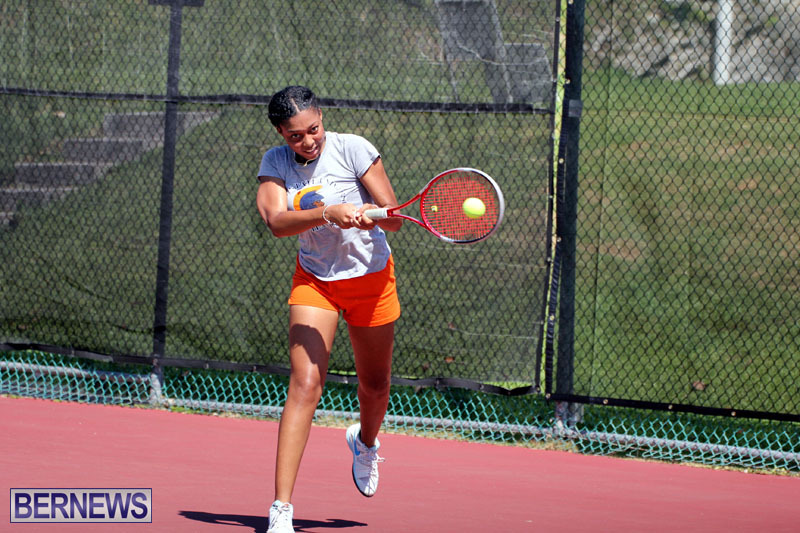 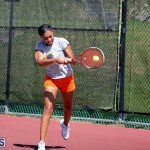 On the Ladies side, Number One Seed Cayla Cross defeated Zaire Simmons in straight sets 6-2, 6-2. 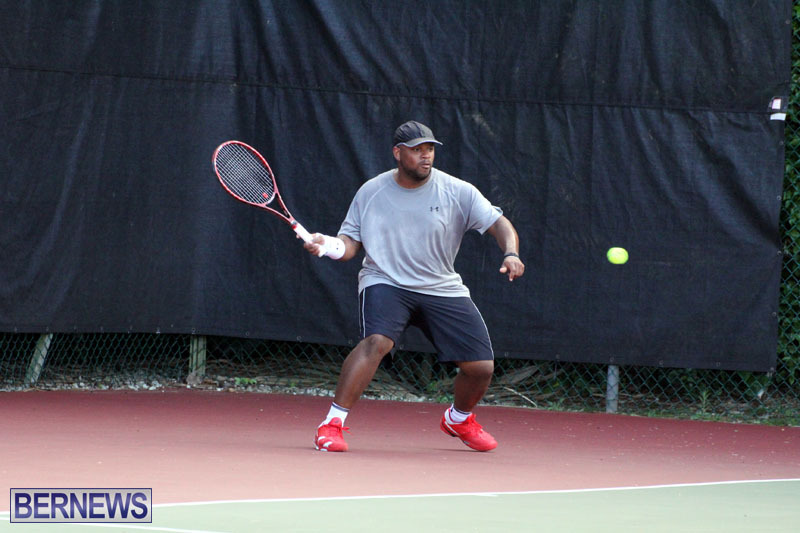 Thomas was a double Champion on the day defeating Bascome for a second time when he teamed up with Gavin Manders to win the Men’s A Doubles Final in straight sets 7-6, 6-3 defeating Bascome and Chris Weeks. 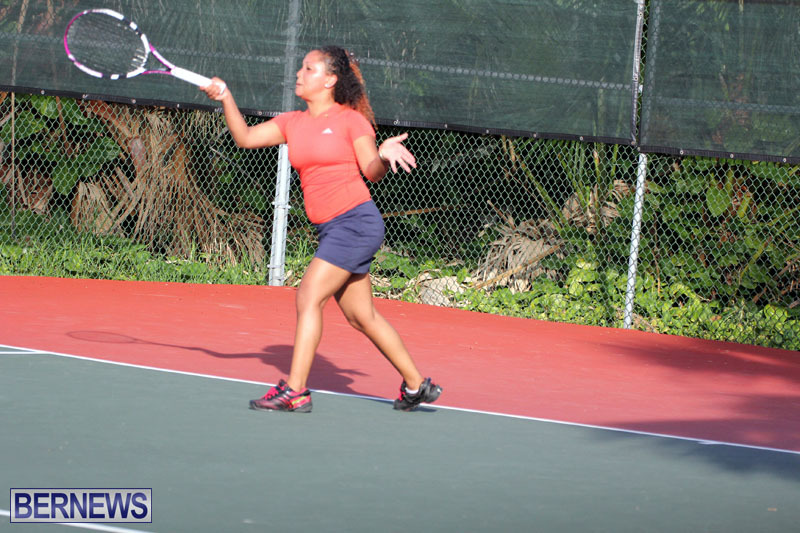 Cross was also a double winner over Simmons on the day as she teamed up with Jacklyn Lambert and they defeated Kirstin Saltus and Simmons in the Ladies A Doubles Final 6-3, 7-5 .